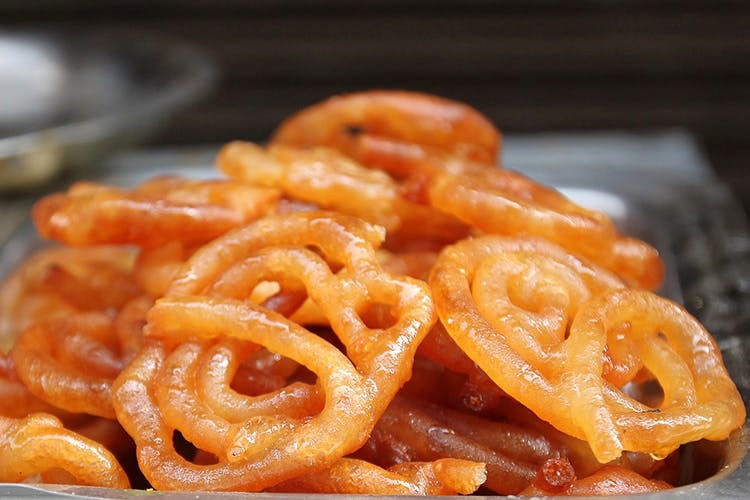 Bikaner Sweets in Sahakar Nagar is the ultimate fix for all the chat and sweet cravings. Dishing out all your favourite vegetarian, street foods from the north, Bikaner Sweets is ideal for snacking and overdosing on jalebis. Serving authentic chaat, this little eatery is perfect for the homesick North Indian. It’s also great for anyone looking to fill up on budget snacks. I had been here few weeks ago to try something off their chaat menu, and I ended up having a meal. Apart from the usual pani puri, bhel puri and pav bhaji, they also have samosas, pakodas and kachoris. Park your vehicles on one of the side roads, instead of the main road, and walk to the shop as the road is congested.